Toronto hosts festivals dedicated to subjects ranging from the arts to animals to multiculturalism and booze, which means breaking out from the event pack requires originality and vision. And, lets be honest, you better be able to throw a great party. The best festivals, however, both celebrate and elevate the communities they serve. Cue AfroChic, a multi-day fest focussed on everything from music and fashion and visual arts to wellness and wealth building in the Afro-Caribbean community. Founded in 2010, AfroChic has earned a reputation for providing a creative platform in the community for both local and international artists. And the 2018 iteration, which launches on Saturday, July 14, is no different, featuring a line-up of Toronto talent capped by Grammy-winning American neo soul legend Erykah Badu, 47, who’ll perform for the first time in Toronto in five years and also take part in a live interview discussion. The worldwide popularity of Badu’s music also echoes the diverse demographics that enjoy the festival each year. And though its mission includes creating space for Afropolitan culture in the city, everyone from all of Toronto’s vibrant and varied communities are welcome to attend and take part in the AfroChic revelry. 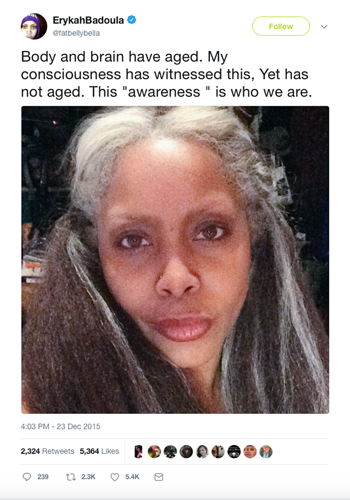 Roberts notes that the fest is “multi-generational in nature … visible in our vendors, brand partners and performing artists,” including Badu who, at 47, reflects part of the festival’s age demo. For the first time in AfroChic’s history, the festivities take place over two days – Sat. July 14 and Sun. July 15 – in two locations: the historic Carlu events space on day one and the Globe and Mail Event Centre on day two. All the event information can be found at AfroChic’s website. Oh, and remember we said that any festival worth its hype needs to be able to throw a great party? 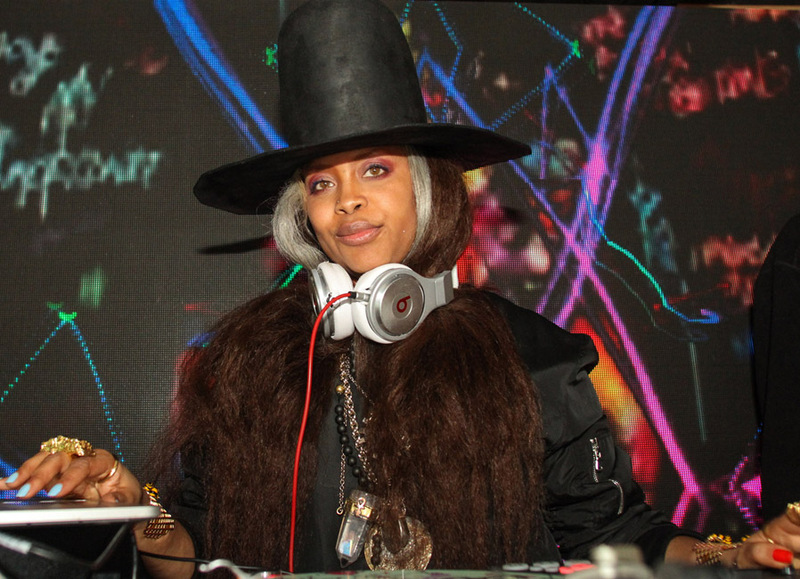 To top off day one, Erykah Badu channels her artistic alter ego DJ Lo Down Loretta Brown to perform a full DJ set.